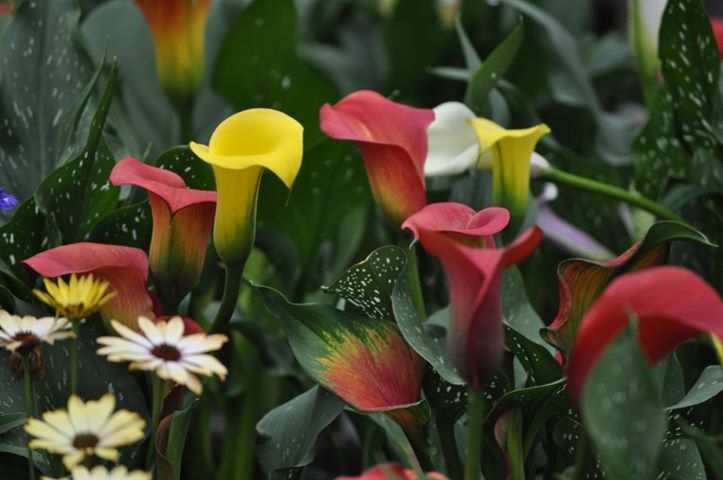 If you want to bring a touch of the tropics into your garden, then you could do a lot worse than growing the stunningly gorgeous calla lily. A native to southern Africa, calla lilies - Zantedeschia species, are a group of species mainly derived from Z. albomaculata, and despite the name are not actually lilies, or even true callas! 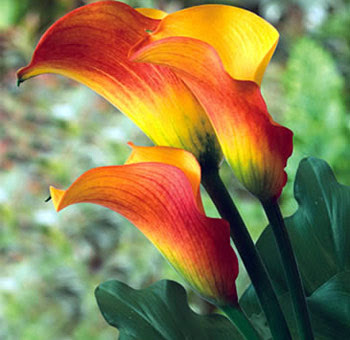 Calla lilies are in fact a genus of half-hardy herbaceous flowering plants from the family Araceae. The eye-catching and unusually shaped flowers are borne on a spadix at the end of a long stem and surrounded by a large, coloured spathe. So exquisite and detailed are the pigments produced on the spathe that you can be forgiven for thinking that they have been airbrushed by some unscrupulous grower! As exotic as calla lilies looks they are relatively easy to grow. The secret is all in the watering! You can purchase calla lilies as either pot grown plants in early summer or as sections of root (rhizomes) in the spring. As rhizomes, grow them in 6-10 inch pots containing John Innes 'No 2'. Cover the rhizomes with 2-3 inches of compost and give them a thorough watering. From then on, keep them just on the moist side until the new growth appears. From this point water moderately, gradually increasing the amount as the plants grow. When the plants are in full leaf you need to water copiously - never let the roots dry out! Feed at weekly intervals from May until August with a liquid soluble fertiliser. Once flowering is over, gradually withhold the water and give none to Z. pentlandii, Z. elliottiana and Z. rehmannii after mid July. 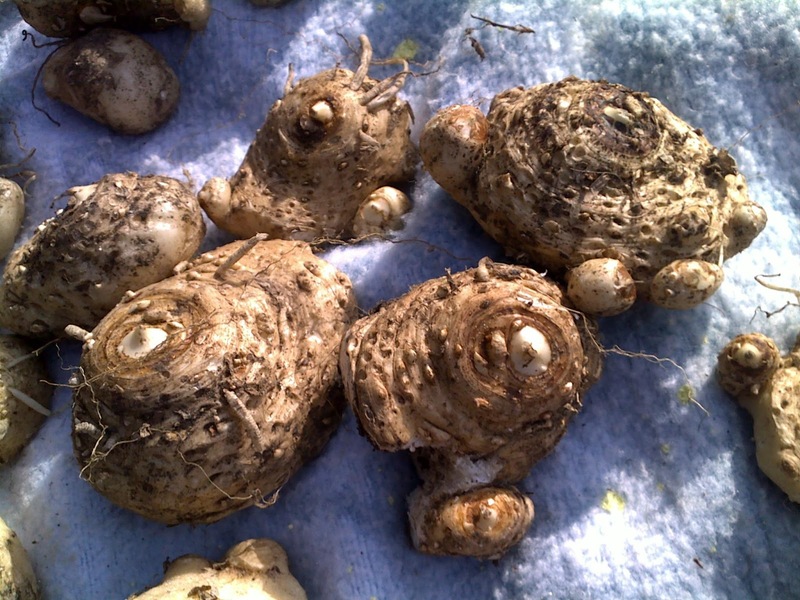 Zantedeschia pentlandii will need a winter temperature of above 10-12 degrees Celsius to survive, while Z. rehmannii will need 7-10 degrees Celsius. You can divide the rhizomes and replant, or you can take off-sets when repotting is carried out. Pot Z. rehmannii rhizomes or offsets in 4 inch pots, or three to a 6 inch pot. Place propagation material from the other varieties singly in 6 inch pots containing John Innes 'No1 or 2' compost.